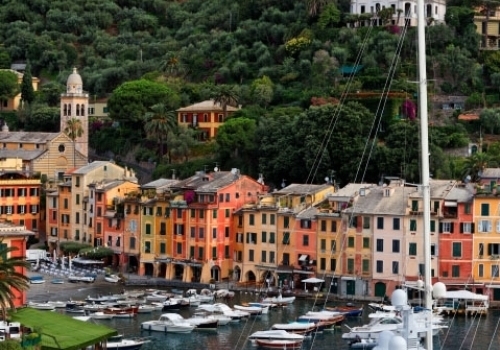 The region of Liguria is known for its stunning panoramic views thanks to its rugged sea cliffs. Much of its identity is derived from it being a hub for commercial marine routes, particularly in the port of Genoa. The people of Liguria are characterized by their adventurous and independent spirit, often described as tough and feisty – even rebellious by nature. It is this combination of industry, intellect, and steadfast determination that gives Liguria and its people a distinct character and cultural identity. 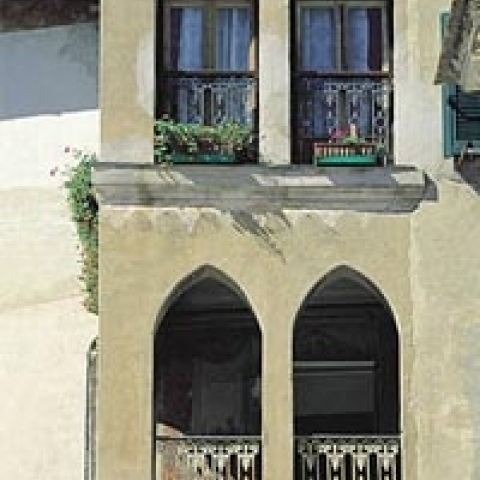 Liguria is a region where poets and explorers have thrived for centuries. Poets like Shelley, Lord Byron, Ezra Pound, and Ernest Hemingway were inspired by the beauty and spirit of the region, creating timeless works of art. The world’s most well-known explorer, Cristoforo Colombo, was born and raised in Genoa, meaning we have Liguria to thank for the creation of the modern world we know today. 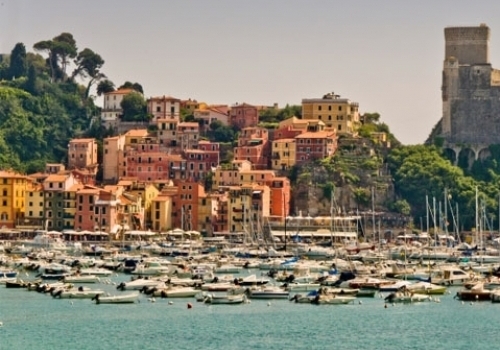 In fact, Italy’s political landscape as we know it would not be what it is without Liguria. Risorgimento Italiano, also known as the Italian unification, was the movement that made the various parts of Italy’s peninsula a single entity. Giuseppe Mazzini – a political activist who spearheaded the Italian unification movement – was born in Genoa. And Giuseppe Garibaldi – an iconic Italian general who led the political forces for the unification – had Ligurian parents. Nino Bixio – an important general – and Goffredo Mameli – who would go on to write the Italian Official Anthem – were two more important figures in the fight for unification. They were both born in Liguria. The determination and pride of the Ligurian people made Italy what it is today. 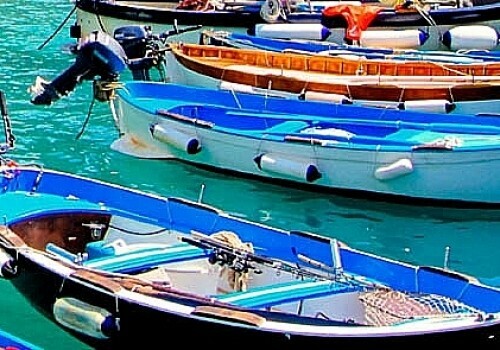 In addition to their tenacity, one of the most defining cultural characteristics for the people of Liguria is their unique dialect. Spoken mostly by elders in the community, the accent is distinctive and the vocabulary is unique. 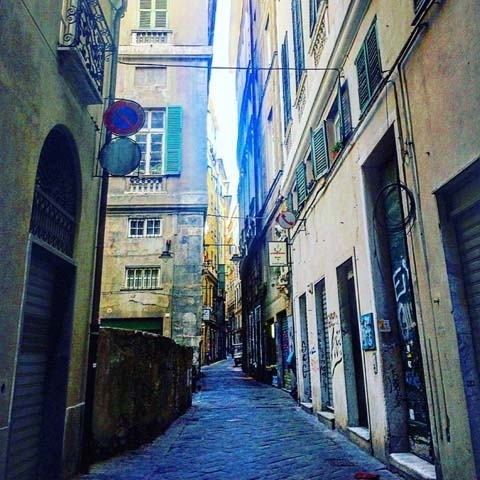 A version of the dialect that is spoken specifically in Genoa is called Zeneize, and there are a few organizations dedicated to the preservation of it. 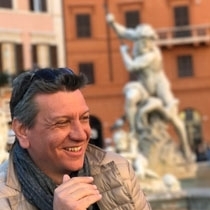 Songwriter Fabrizio De Andre wrote an entire album in Zeneize, and it has helped the younger generation become aware of the cultural relevance and significance of the dialect. The legacy of Ligurian art can be traced all the way back to prehistoric times. Near the French border in the area of Mt. Bego, discoveries from the Stone Age have been made, such as stone carvings, clay statues, and various tools. In addition, a pre-Roman necropolis dating back to the 7th or 8th century was uncovered in the area that is now Chiavari. Both of these ancient finds are wonderful examples of the artistic expressions of the earliest human settlements. 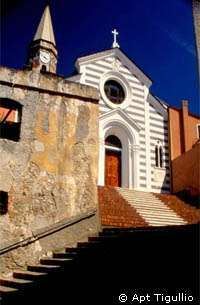 Sites such as Luni – the most important archeological site in all of Liguria – and other locales such as Albenga, Finale Ligure, and the Abbey of San Fruttuoso display how important the region was to the Roman period of art. Given the splendid landscape views, artists from the nearby workshops and art schools of Tuscany and Umbria would often come to create their works of art in Liguria, taking influence from the seaside views. In modern day Liguria, art lovers must visit Bussana Vecchia – a former abandoned town turned artistic village. After the town was left following a devastating earthquake, a group of multicultural hippies eventually re-settled the village in hopes of creating an artistic commune of sorts. Now, the town is renowned for its vivacious artistic community which lives peacefully, simply creating and selling their art. 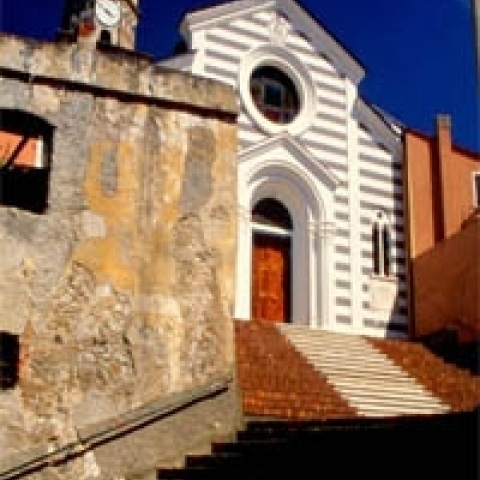 Located just outside of Sanremo, visitors will find art galleries, shops, and art-centric events held nearly every day. The unique geography of Liguria – featuring irregular mountains, seaside cliffs, and steep hills – challenged ancient architects and continues to push modern architects to create unique and stunning buildings, monuments, and homes. Known worldwide for its brightly colored villages that dot its coastline, Liguria also boasts a variety of Baroque architectural elements. Cities like Sanremo, Varese Ligure, and Sassello are just a handful of examples of the way Ligurian architects created masterpieces perched atop seaside cliffs. One of the most famous and well-renowned modern architects in the world is Renzo Piano. Born in Genoa, Piano truly captures the spirit and style of Liguria with his captivating creations all over the world. Despite gaining worldwide acclaim and being one of the world’s most highly requested designers, his roots as well as his studio remain in Genoa. He designed buildings in Paris, New York City, London, and even his hometown of Genoa, in which he renovated the famed port and historic center. Throughout history, many Italian scientists, physicists, and mathematicians did not become household names, even though they made discoveries that changed our world as we know it. 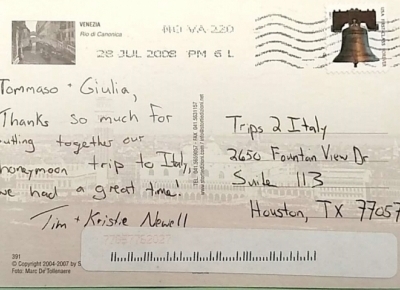 Giulio Natta is a prime example of that. Born and raised in Imperia, Natta became a chemical engineer and went on to not only be a chemist, but also a professor. His contribution to the development of high polymers that are used in the manufacturing process of certain types of films, synthetic rubbers, and plastics earned him the Nobel Prize for chemistry. He also won the Lomonosov Gold Medal in 1969. 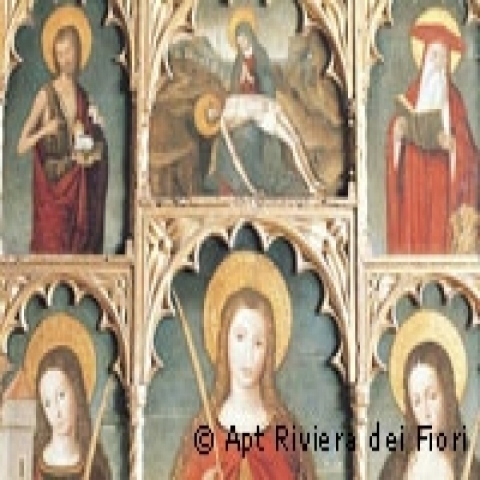 Known for their strong will and independent attitude toward life, it is no wonder than the people of Liguria often expressed their feelings and opinions through art. Ligurian authors such as Eugenio Montale, Edmondo De Amicis, and Edoardo Saguineti are great examples of the power of literature along the Italian Riviera. Montale was a famous Italian poet and writer who could be described as one of the 20th century’s most influential writers. The recipient of the Nobel Prize for literature in 1975, his writing style was unique and symbolic, and he often depicted the Ligurian landscape in many of his works. Amicis – a short-story writer, novelist, and poet – is best known for his children’s novel Cuore (Heart). His work was impactful on the Italian culture, as Cuore became a staple teaching novel in most Italian schools. Even today, reading Amicis is a milestone in the lives of Italian children. Genoa-born Saguineti is widely considered to be one of Italy’s biggest authors of the last half of the 20th century. He wrote everything from essays, to plays, to poetry, and his works cover a range of subjects, though all of his pieces are deeply rooted in the Ligurian region’s style and way of thinking. During the 19th century, music began to thrive in Liguria due to the capital city of Genoa’s desire to solidify itself as a cultural center. The Teatro Carlo Felice, a theater for music and other live performances, was built in 1828 and set the tone for the region to become an influential part of Italy in terms of music. Niccolò Paganini, born in Genoa, is widely considered to be one of the greatest violinists of all time. Certainly hailed as the virtuoso of his generation, his influence on modern day violin techniques is unparalleled. A genius of classical music, Paganini was a violinist, composer, guitarist, and vocalist known for his incredible technique and live performances. A common saying throughout Italy, “Paganini non ripete,” is translated to, “Paganini does not repeat,” a nod to the musician’s tendency to improv his music on the spot to create live performances that could never be duplicated. Another Genoa-born musician was Fabrizio De Andre, an icon of Liguria not just for his musical abilities but also for his activism and representation of marginalized people in his music. One of the biggest Italian songwriters of the 20th century, his songs were very reflective of the culture of Genoa – utilizing the local dialect and portraying the rebellious spirit of the people. 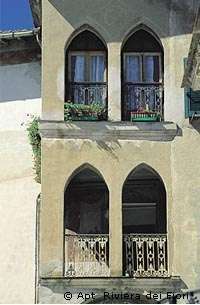 He became revered as a poet for his high-quality song lyrics, and his name became synonymous with the culture of Genoa. Modern day Liguria hosts an annual music festival – the Sanremo Festival – which celebrates Italian pop music. The most popular musical awards festival in Italy, it has been held every year since 1951. While the spectacular setting of the Italian Riviera has been the backdrop of many films over the years, the landscape of Liguria is not the only thing from the region that has made a mark on the world of film. 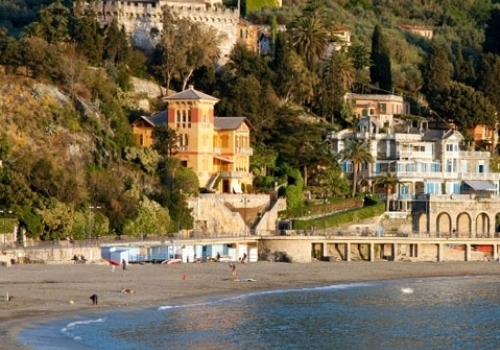 Directors and actors who hail from Liguria helped shape the cinema culture of the region. Paolo Villaggio, a famous Italian director, actor, and comedian was born in Genoa. His satirical and sarcastic comedic style helped him become a symbol of 20th century Italian comedy. One of his most well-known characters, Fantozzi, gained a cult following and became embedded into the Italian culture. Vittorio Gassman, also born in Genoa, was one of the greatest Italian actors of all time. He was loved for his charisma, versatility, and professionalism. His talents ranged from comedic roles to dramatic roles in both film and television, and was also capable of transitioning to production work in roles as a director and producer. Having collaborated with many of Italy’s greatest performers and international stars such as Audrey Hepburn, Gassman solidified his place in cinematic history with his talent and passion for film and theater. Another influential Italian actor from Liguria is Giancarlo Giannini. Born in La Spezia, he became an accomplished actor, writer, and voice over artist. Interestingly, he was nominated for a “Best Actor” Oscar in 1976 for his role in Seven Beauties, despite his entire performance being in Italian. 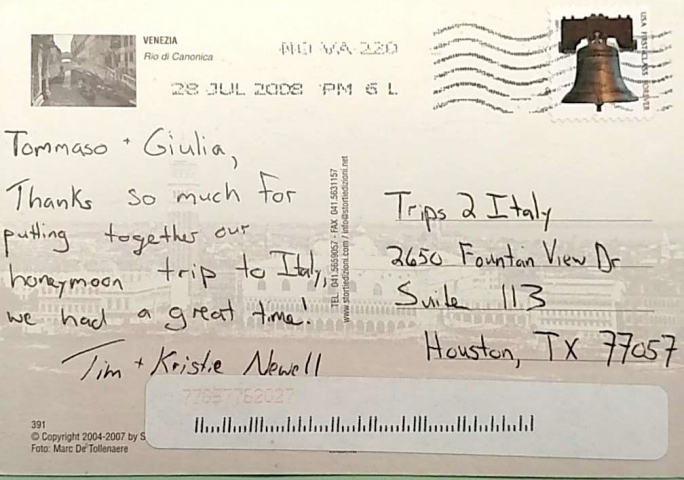 Giannini continues to thrive in the film industry and spread the culture of Liguria.